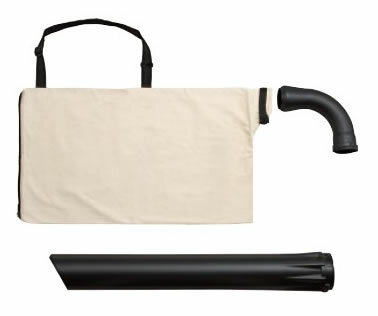 Use your existing Tanaka THB-260PF blower as a vacuum with this kit. 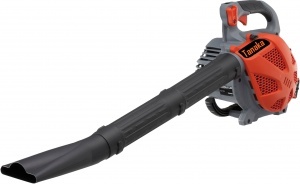 Included in this kit is a rear handle for comfortable operation, as well as a suction tube and discharge tube, allowing you to convert your Tanaka THB-260PF petrol blower into a vacuum shredder. An easy to start, lightweight petrol blower from Tanaka, this machine benefits from a PureFire engine, giving ultra-efficient, hassle-free performance. Featuring cruise control for simple operation.